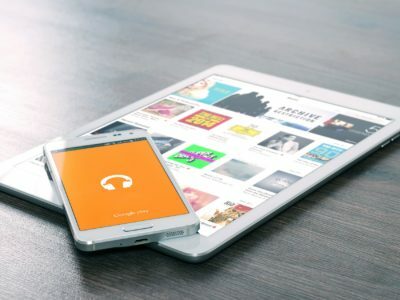 eBooks and eAudiobooks from OverDrive can be downloaded to your computer, eReader, or mobile device or read online in your web browser. The Libby app is a one-tap reading app for borrowing digital books and audiobooks from the library’s OverDrive collection. 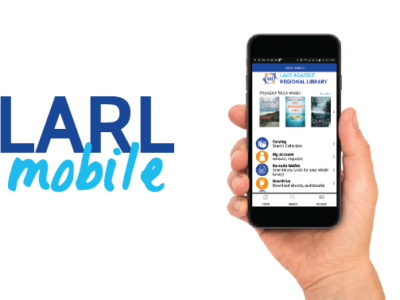 Download the free LARL Mobile app to get one-stop access to everything you love about your library! 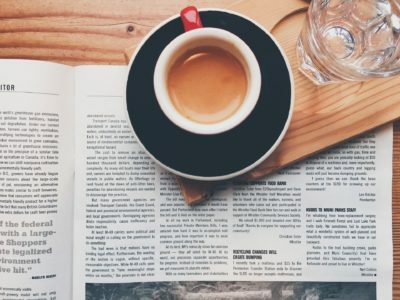 Find online access to current issues of over 350 newspapers including New York Times, the Los Angeles Times, the Minneapolis Star Tribune, and many more. This resource is for writers interested in easy-to-use, free resources for publishing and sharing e-books, and for readers interested in discovering books by local writers. Design and export your own eBook. Discover eBooks written by independent authors. 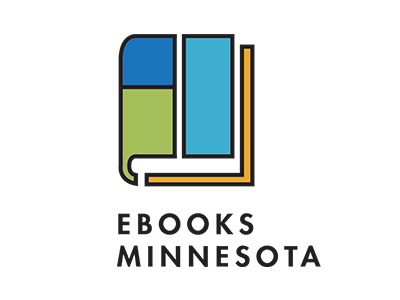 Ebooks Minnesota allows Minnesota readers to access any book in its collection at any time, without waiting for other readers to return it. Download the Biblioboard Library app within the borders of Minnesota, and click on the titles you wish to read.